Yesterday’s wide spread downbar in the spot gold chart merely reflected the market’s view of the US dollar, which found some support following positive statements from various G8 ministers who reinforced theirs view of the US dollar as a reserve currency. In addition markets reacted nervously to possible problems in the German banking system and as a consequence there was a negative sentiment towards the Euro. 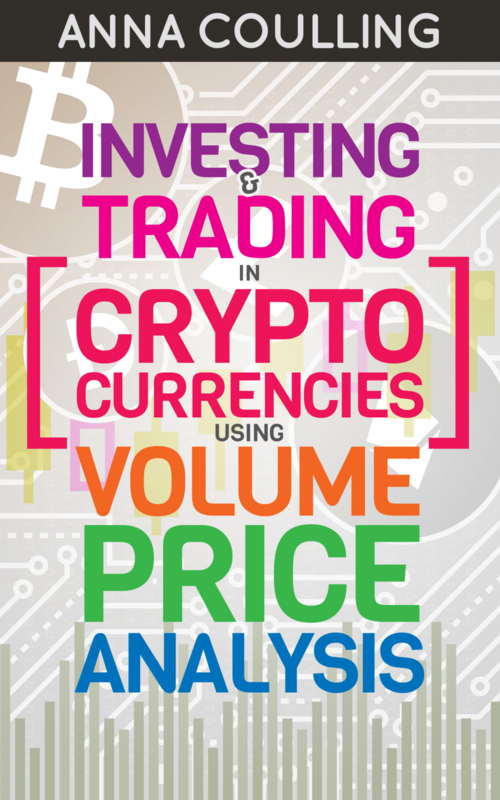 Also yesterday’s trading across all markets was characterized by a total lack of fundamental news which tends to increase price volatility and randomness. Spot gold fell a total of $7.23 to settle at $930.57 per ounce. 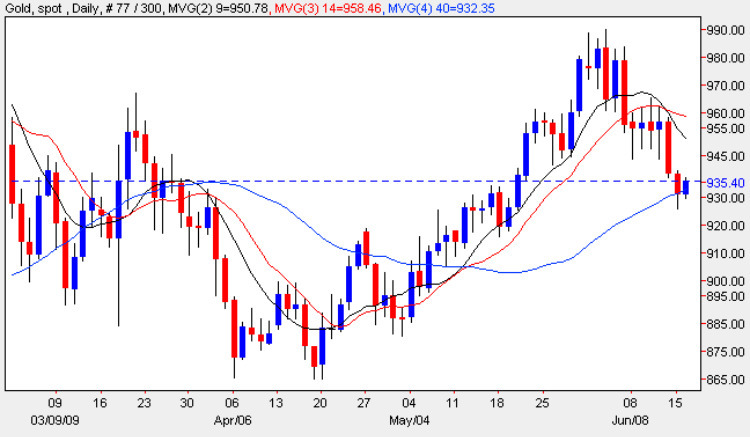 From a technical perspective whilst yesterday’s down bar continued Friday’s bearish tone, the key element on the gold chart is the deep lower wick and the fact that the close of the day seems to have found support on the 40 day moving average. This was one of the points I highlighted yesterday which could be significant should we now see the short term reversal halted and the spot gold price bounce back. Indeed in this morning’s early trading we have already seen the opening price once again supported by the 40 day moving average with the price of gold currently $7 up on the day and reversing yesterday’s losses. The salient point will be whether this average continues to provide support in this way but should it fail then we could see a deep pullback, possibly as low as the $920 price region where further support awaits.